Want to know the difference between a good yard sale & a super successful yard sale? It’s all in the advertising! 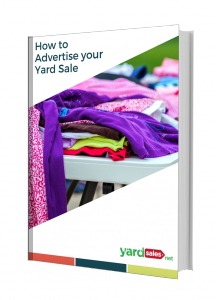 The better your advertising is, the more people you have at your yard sale, which usually means more money! 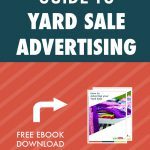 One of the most frequent questions we receive here at YardSales.net is “How do I promote my Yard Sale” or “Where can I promote my yard sale?” and since promoting your yard sale is an essential step in having a successful sale, we put together “The Ultimate Guide to Yard Sale Advertising” for you that will give you all the tips and tricks that the yard sale pros use. 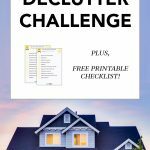 The first section of the 15-page ebook is all about yard sale signs and how to craft an attention-getting sign, which supplies to use and where to hang them. The second section shows you exactly what you need to do and where you need to go to advertise your yard sale online. 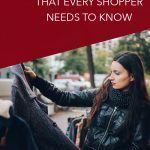 We even give you a list of yard sale listing websites & give you some best practices for promoting your sale on social media sites like Facebook, Twitter & Instagram. The last section helps you craft the perfect newspaper ad for your yard sale. 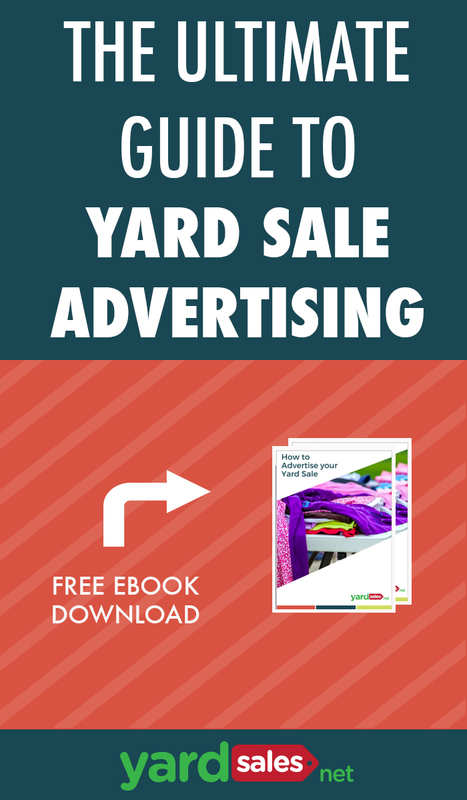 If you are ready to learn how to advertise a yard sale like a pro, then click here to download the free ebook.